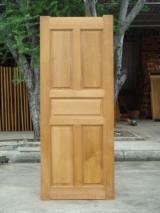 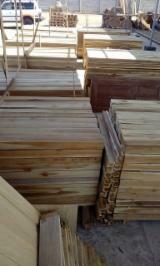 1 - 25 of 791 results for "Teak"
African Teak Planks(boards), 3+ m Length. 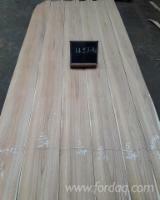 African Teak Planks(boards), 15 ft Length. 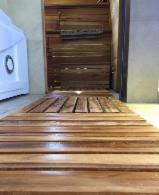 Require Teak Wood Parquet for Flooring, 10 mm Thickness. 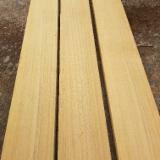 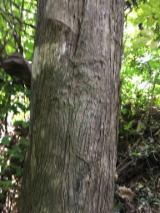 Great teak trees for sale.